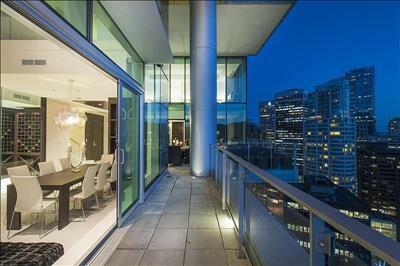 2401 277 THURLOW STREET, VANCOUVER, B.C. 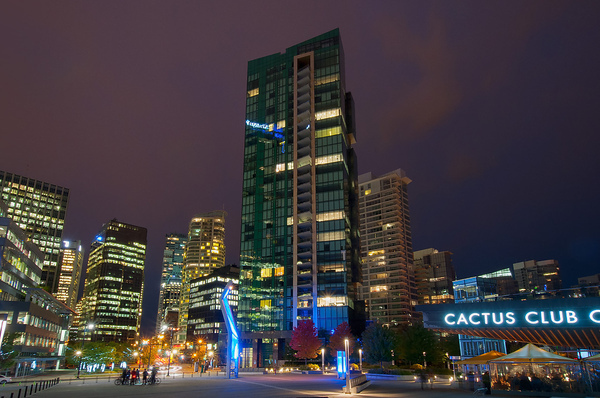 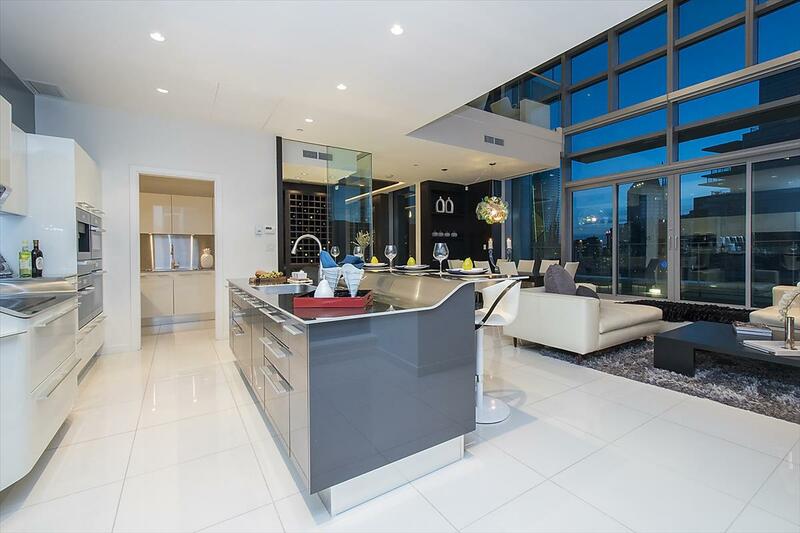 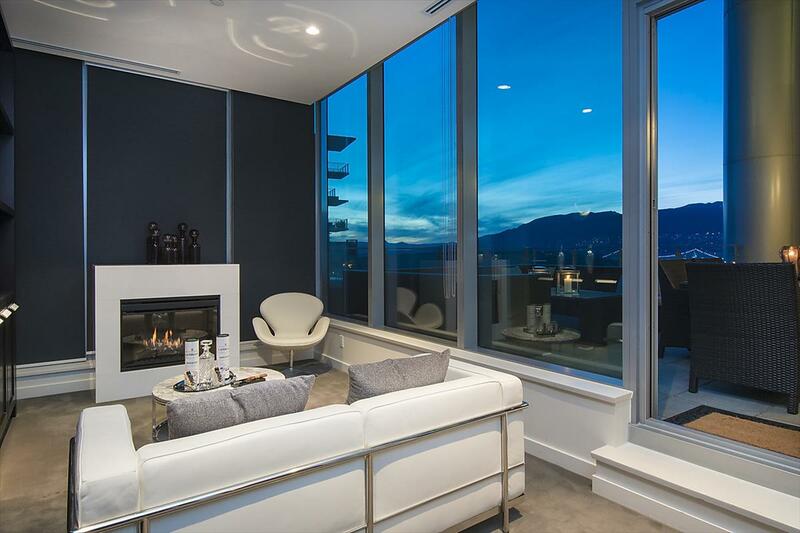 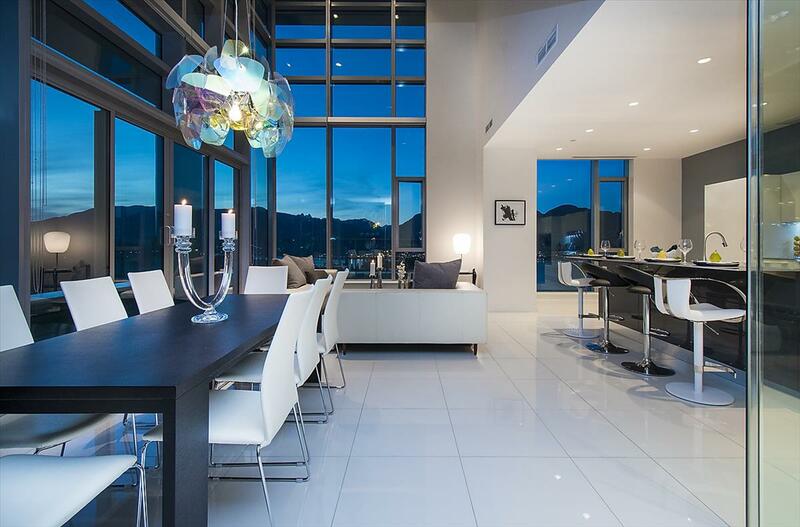 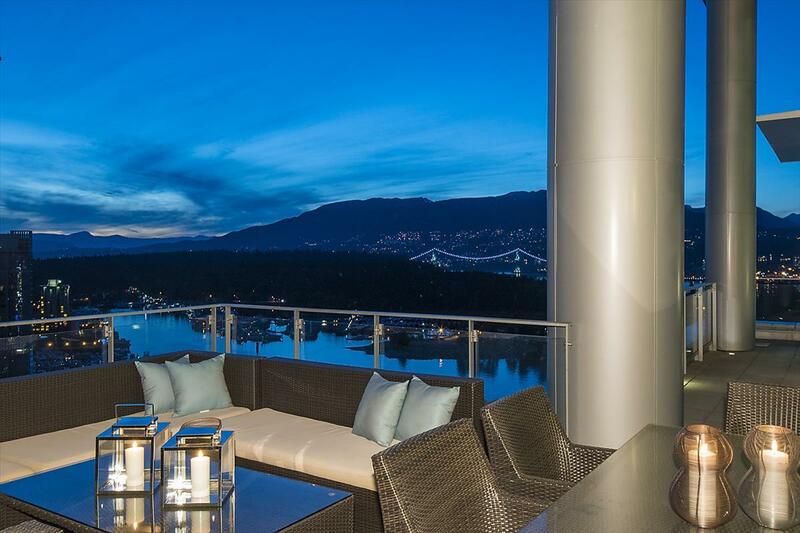 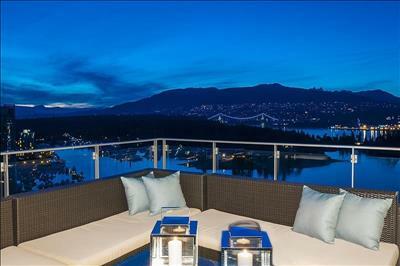 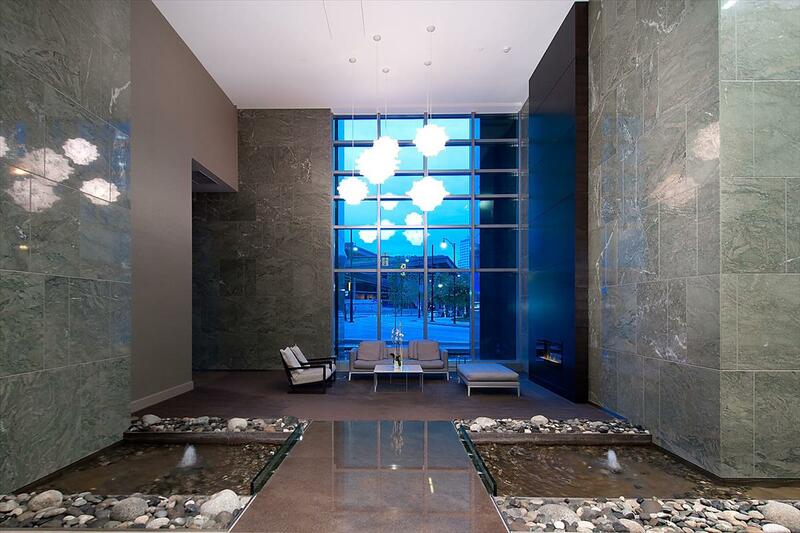 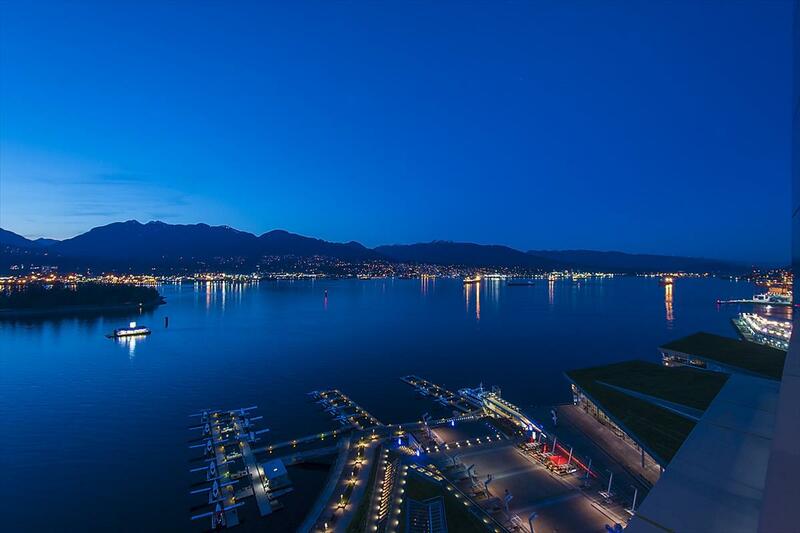 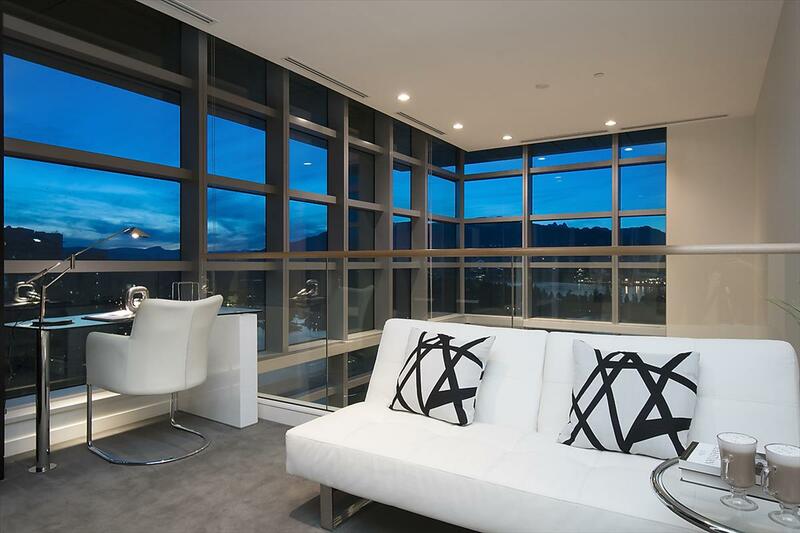 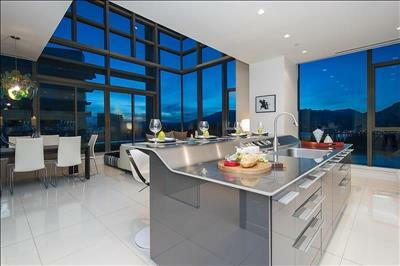 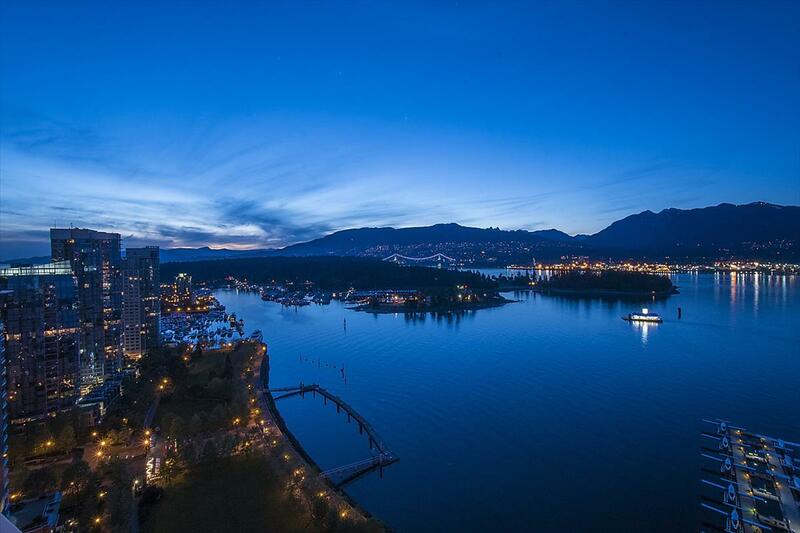 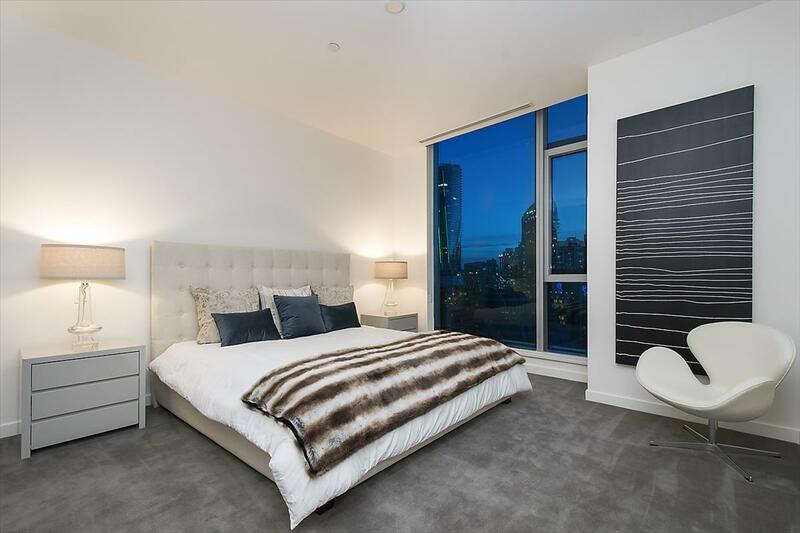 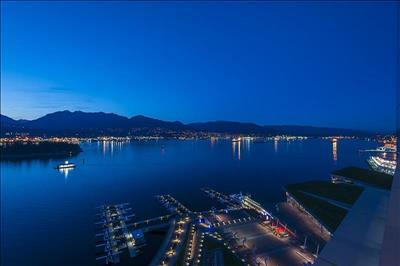 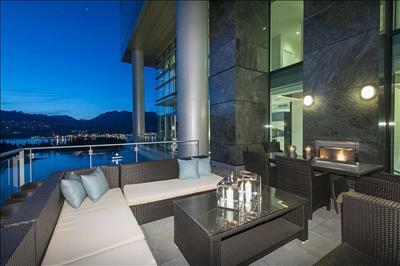 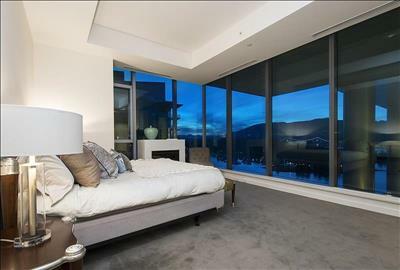 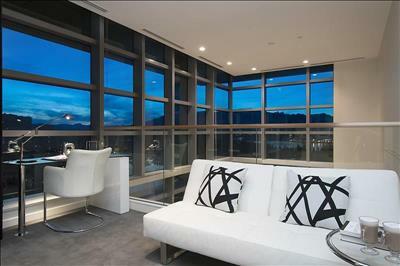 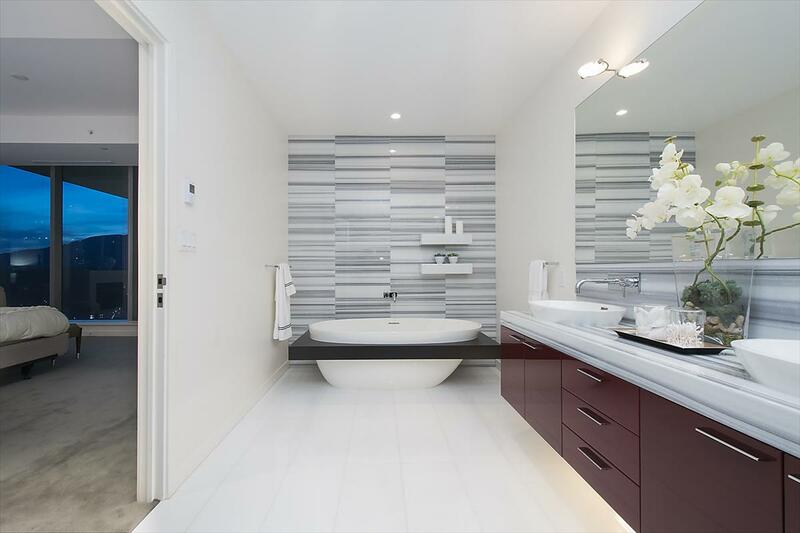 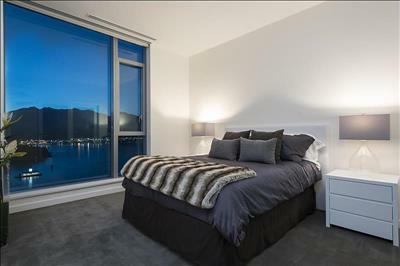 This most sought after premier residences offers an expansive, two-level, entertainment size floor plan featuring twenty-one foot floor to ceiling windows and offering a large walk out covered view-side terrace providing an indoor outdoor lifestyle like no other residence in the building…. 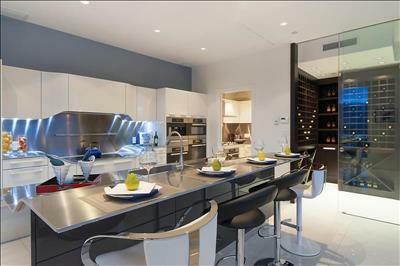 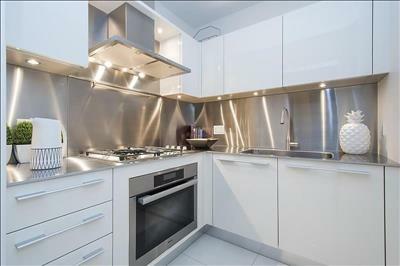 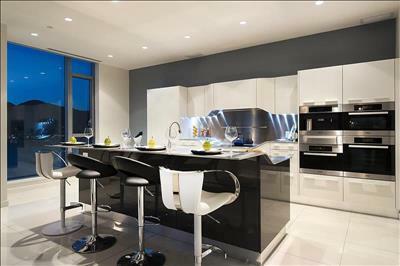 Extensively upgraded throughout with polished tiled floors, extensive custom mill-work, sensational Italian Pinnafarina kitchen with all Meile and Sub Zero top grade appliances, additional Chinese service kitchen and walk in temperature controlled feature glass wine room. 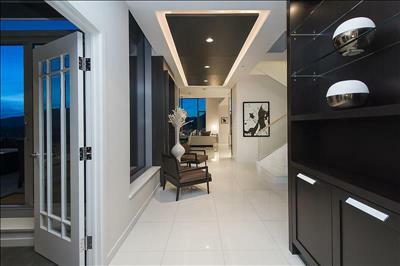 This Ultra-Luxury residence provides three full bedroom suites, private family room or den, and three car garage with storage room. Enjoy the incredible amenities of the first class development including indoor swimming pool, Gym and 24 hour concierge.